Joining eleven other Connecticut history organizations, the Wilton Historical Society is now part of an exciting new way for the public to learn about the museum’s acquisitions – Connecticut Collections (CTCo). CTCo, an open-source, online resource tool specially designed for history and heritage organizations in the state, opened its easy to use online public portal in 2016. Researchers, students, teachers and history buffs will be able to search through collections or search for specific items, such as tools, photographs, diaries, letters, textiles, and much more using keywords, geo-reference points, object types, time period, and the like. Besides being a valuable way for the Society to share more information with the wider public, joining CTCo enabled the Society to move the existing collections database from an outdated program to a state-of-the-art collections management system. 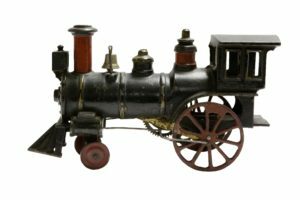 It is robust for the full range of collections housed in most history museum collections, including (but not limited to) objects, tools, artwork, photographs, ephemera, diaries, letters, archival collections, textiles, household implements and more. The system incorporates all the features of the Collective Access platform and customized tools identified by Connecticut’s history museums. 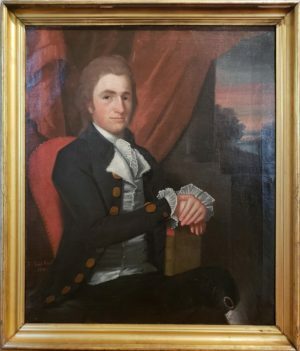 The Connecticut Collections (CTCo) project was created and is administered by the Connecticut League of History Organizations (CLHO), a not-for-profit which builds connections among those who preserve and share the stories and objects of our past. Click Here to view the Connecticut Collects homepage.